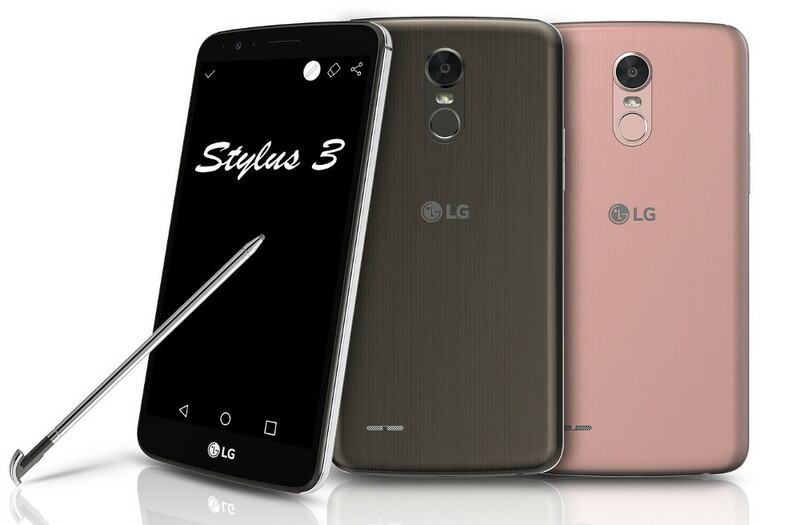 LG launched the company’s latest smartphone with the Stylus pen, LG Stylus 3 in India. Let us have a brief look at its specifications. Don’t miss: How to take a screenshot in LG G6? The smartphone sports a 5.7-inch In-Cell touch 2.5D curved glass display at a resolution of 1280 x 720 pixels. It is powered by 1.5 GHz Octa-Core MediaTek MT6750 64-bit processor with Mali T860 GPU and runs on Android 7.0 (Nougat) out of the box. 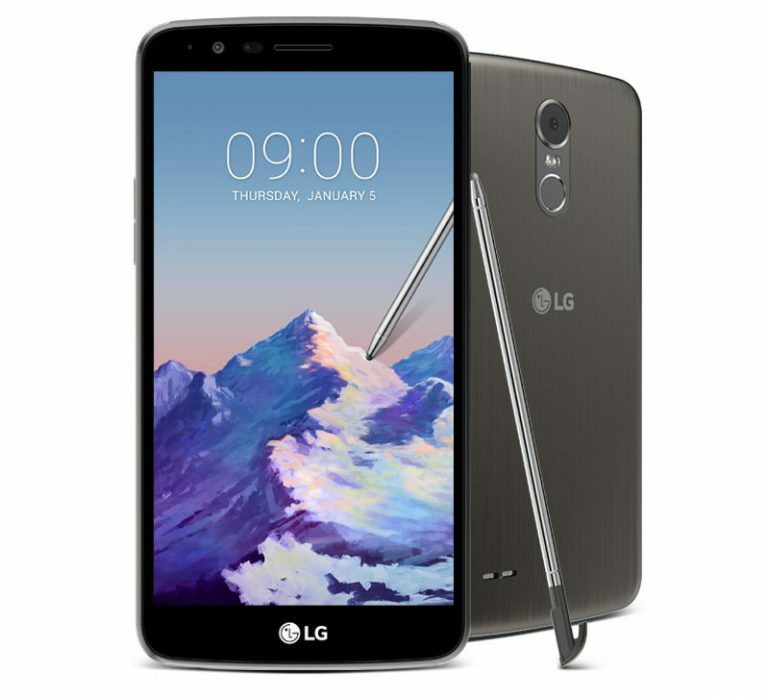 The device comes with 3 GB RAM and 16 GB internal memory which can be expanded up to 2 TB using microSD card. The mobile features 13-megapixel primary camera with f/2.2 aperture, LED Flash and 8-megapixel front camera. Stylus 3 is equipped with fingerprint sensor on board to provide an extra layer of security besides supporting GPS, Bluetooth 4.1, Wi-Fi 802.11 b/g/n and 4G LTE connectivity features. The mobile will be available in Metallic Titan color at a price of Rs 18,500 in India.